Finally, back in a lotus! I couldn't find an introduction topic, hope this is the right place.. 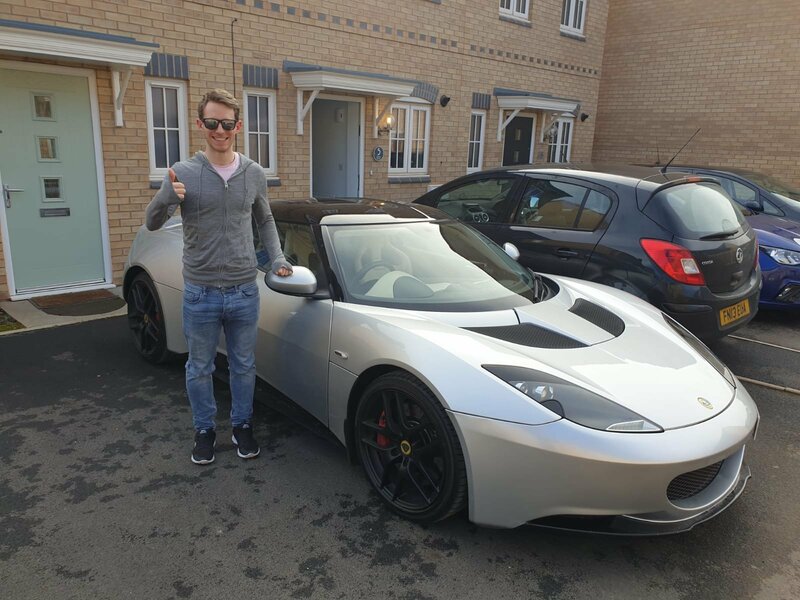 Here's my launch edition Evora :)! Can't wait to start coming to some meets! Well done that man 😀 She looks very nice!!! Great looking Evora, would be great to see you out on one of Rays or Duncx Sunday morning runs in the near future.